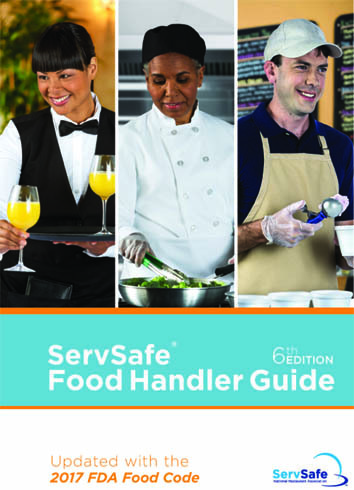 Law requires all food handlers in the state of California have a California Food Handler Card. New hires have 30 days from the date of hire to obtain a card. San Diego County Code requires all food handlers to have a valid food handler card. New hires in San Diego County have the first 10 days of employment to obtain a card. 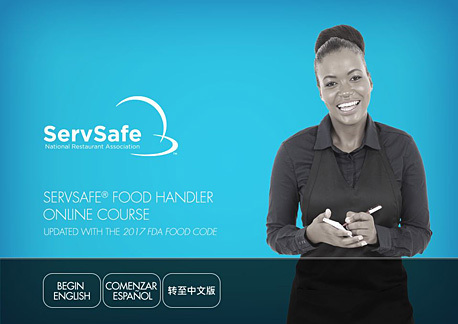 A food handler is defined by law as a person who works in a food facility and performs any duties that involve the preparation, storage or service of food in a food facility. Riverside and San Bernardino counties have existing local food handler requirements and are not affected by the state law. 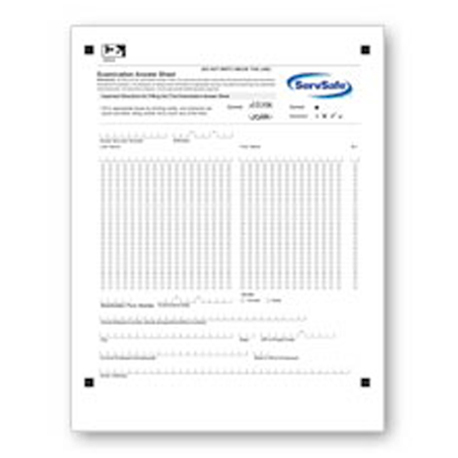 View online training hardware and software requirements to confirm your computer meets requirements to run the online training course.